Pilgrim Tongues travels from Hull to Vietnam and back, by way of Israel, Transylvania, California and Cambodia. 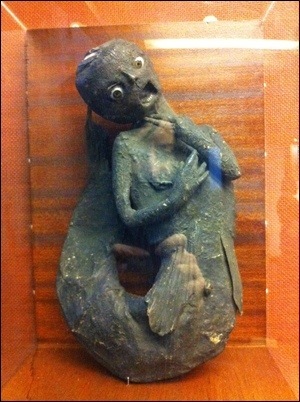 In Hull we meet: the ghost of Philip Larkin; an authentic Victorian mermaid; the huge whale skeleton at Burton Constable; and a stranded honeymooning couple from Baffin Island who arrived on board a whaler. 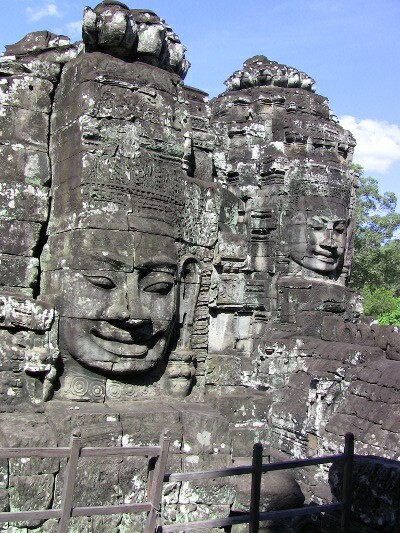 Further afield, we visit the monastery of the burning monk, and move from Angkor Wat to the killing fields of Phnom Penh. 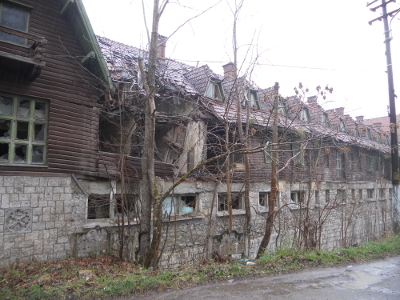 We visit a Transylvanian spa where surrealism contends with dilapidation, and are visited by an ancient Roman ghost. We hear the voices of Israelis and Palestinians in conflict and discover what happens to both aristocrats and servants returning from their Pilgrimage to Cythera, the mythical island of love depicted in Watteau’s famous painting. We take a field trip to Filey Brigg, and hike in the Californian sierra where we meet Orpheus Coyote and try to avoid Poison-Oak. Pilgrim Tongues includes and continues the voyages Cliff embarked on with Wake which, with Selima Hills’s Advice on Wearing Animal Prints, was joint-winner of the Flarestack Pamphlet Prize 2009.
a whaler’s bow, a carved baleen seat. the next’s speared by a narwhal’s horn. you’re Jonah in the belly of the beast. Then boked back up to shore. Strange creatures. – snarked on that gob of tiny fish-hooky teeth. 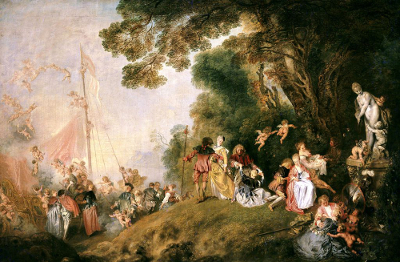 In 1961 Michael Levey suggested that Watteau’s paintings, known as Pilgrimage to Cythera or Embarkation for Cythera, intended to depict lovers not arriving, but about to leave the island of love. yet looking back as they must leave. and knew again their aboriginal twins. – but, much more than that, their own too well-trodden lives. stepping into the implausibly rococo barque. hewn from the bole of some fabulous tree. what you were always meant to be. to the isle across the newly landscaped lake. masque on Milord’s vast and theatrical estate. all makes a very serviceable Greek cove. the hems of fine and rustling dresses, wet. bumbling into a premonition of heavier-than-air flight. 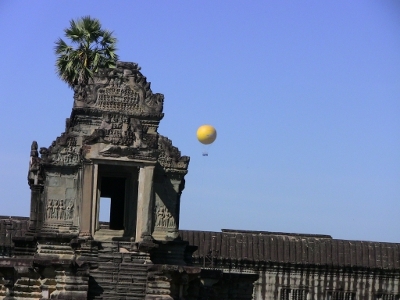 bouncing, tethered above archaic vistas. Last season they were satyrs, nymphs. Milady dressed up as a country maid. by a company brought from Paris at the Duke’s expense. a further forty thousand on Aphrodite’s Grove. disbursed to be weighed against those sold-off bones. mocked Shiva, made him sprout arthritic wrists. crouched, leaned back to squeeze the backdrop in. banished cyclopeans to pan from corners. or Elstree; our minds have crashed right through that set. to climb the path up to the highest temple. our thirst, rummage in backpacks, stretch, slump, smoke. now cameras aim where the Wat is dipped in gold. gregarious Stylites watch the sun burn out. It’s closing time in the gardens of the West. Down there the East’s already thick with dusk. lonelier planets now yawing into view. need them: they cleave to the sanctuary of this place. those hips, those breasts, they do it for us still. bend over pool, pop cleavage behind the eight-ball. forever nameless, earthbound, stony and bereft. a label says this lump of rock’s a god. anagrammed with double elbows, knees. crawl back and dioxins spring a fresh Year Zero. in her long-gone flesh and strings and strings of pearls. the old dance of the living, the jiving, the piled-up dead. the kitchen gods and the gods of sky. grinning up at my bowed head. a loved one; or merely think this looks like prayer? The dog is dreaming in its holy corner. some bank-fresh greenbacks in the box. some kind of awkward reverence. 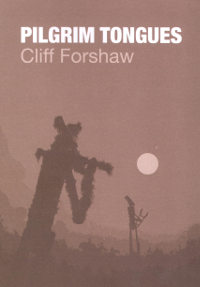 “Poems in Cliff Forshaw’s Wake thrive on energy and mastery of form, steeped in a scholarly awareness of the history of English poetry. 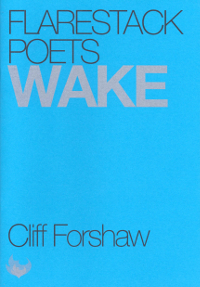 The voice here is distinctive and mercurial – cool, intelligent yet engaged – the spirit of Larkin, perhaps, re-emerging, muscular and revitalised, in the 21st century.” Flarestack Pamphlet Prize Judges.